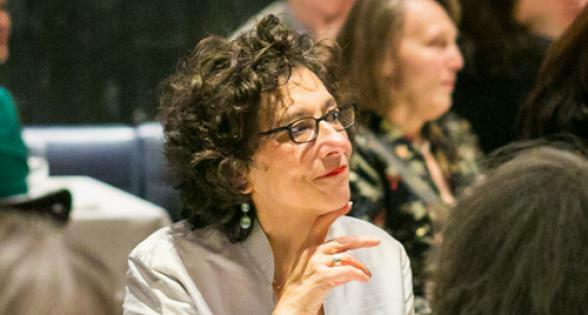 Listen to Bernadette Mayer, Dorianne Laux, Kwame Dawes, and Matt Madden on the long poem, and hear about the legacies of June Jordan, Walt Whitman, and Gerrit Lansing. Writer and educator Bill Zavatsky discusses June Jordan’s “For the Sake of People’s Poetry: Walt Whitman and the Rest of Us” and the legacy of both poets. Suzanne Gardinier discusses how June Jordan’s radical teaching and writing resisted divisions, formed alliances, and spoke to urgent political realities of the time.